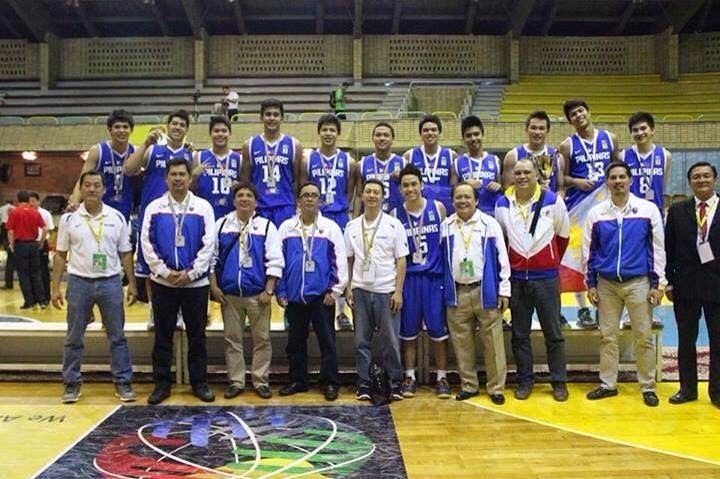 Filipino basketball fans in UAE can have a glimpse of the future of Philippine basketball. 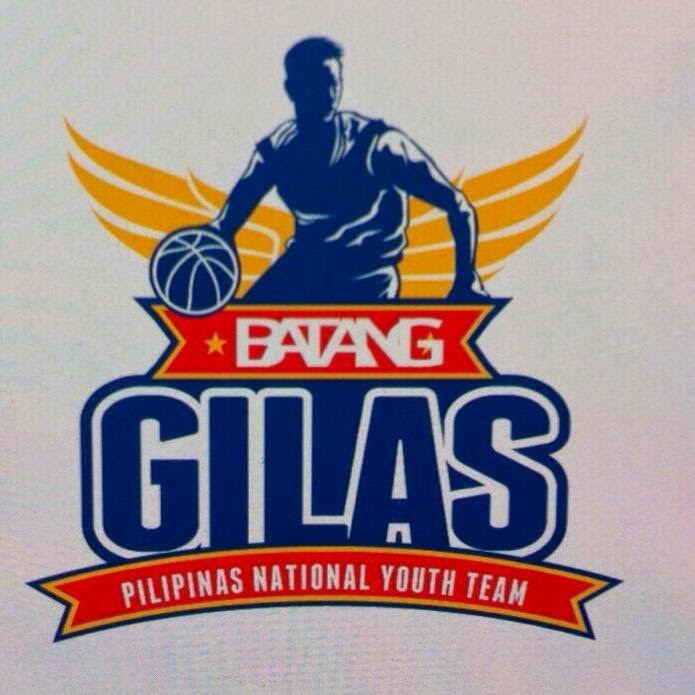 A young team, Batang Gilas, is set to compete in FIBA Under-17 World Championship in Dubai next month. They are going up against the future basketball superstars in the world and possibly in the NBA. They are grouped with Angola, Greece and the powerhouse USA in Group A of the elimination bracket. They will be coached by multi-titled UAAP juniors mentor Jamike . The Philippines being one of the shortest teams in any international basketball tournament will really on their #Puso (heart) to play it all and try to win games. 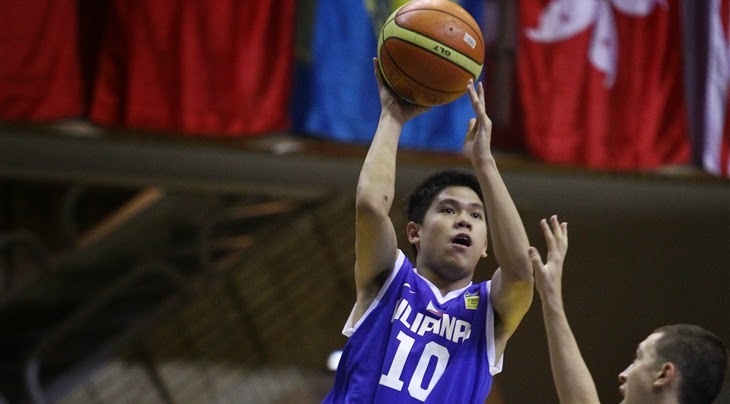 The Ateneo Blue Eaglets representatives are expected to lead the team with Jolo Mendoza being the current MVP of the U16 Southeast Asian Basketball Association (SEABA) tournament. And the twins Matt and Mike Nieto are expected to provide key roles for Batang Gilas. They'll play Angola on August 8, Greece on 9th and USA on 11th. 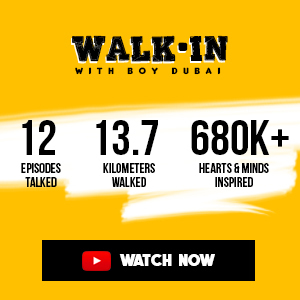 For inquiries, call +971 4 306 2666.